HomeChiang MaiVisit the Charming Little Village of Mae Kham Pong! Visit the Charming Little Village of Mae Kham Pong! Join me, and you'll get to visit the nature outside Chiang Mai city! Mae Kham Pong is a small village enveloped by a green forest, and it's cool all year round! It is rich in natural resources, so you'll enjoy this eco-touristic trip! We have arrived at Mae Kham Pong! Let's start by exploring the nature! Tea, coffee, and rice are grown here, and it's a part of the Royal Project where these products are grown and sold! 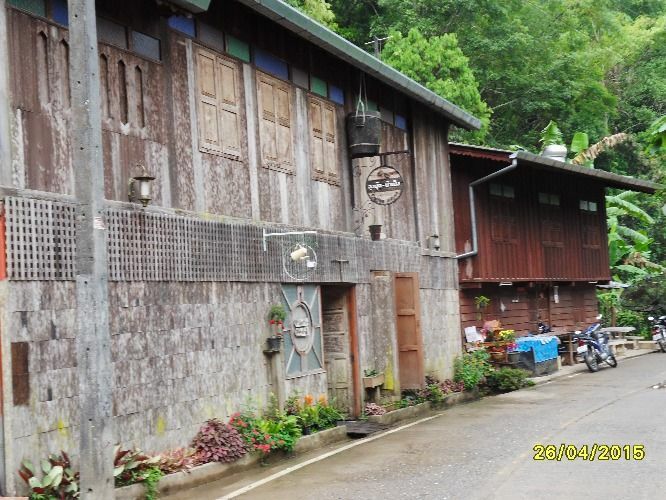 Let's have a look at the village near Mae Kham Pong! Get ready to go back to Chiang Mai city, and this is where the trip ends! Thank you for joining me on my trip! It's a very nice trip . You can see the nature and clean air at Mae Kham Pong. The place is far away from the city. It's one of the thing you never see in the city. It's green everywhere and the weather is so cool.